* We offer lower price options for sales less than £ 2.500. 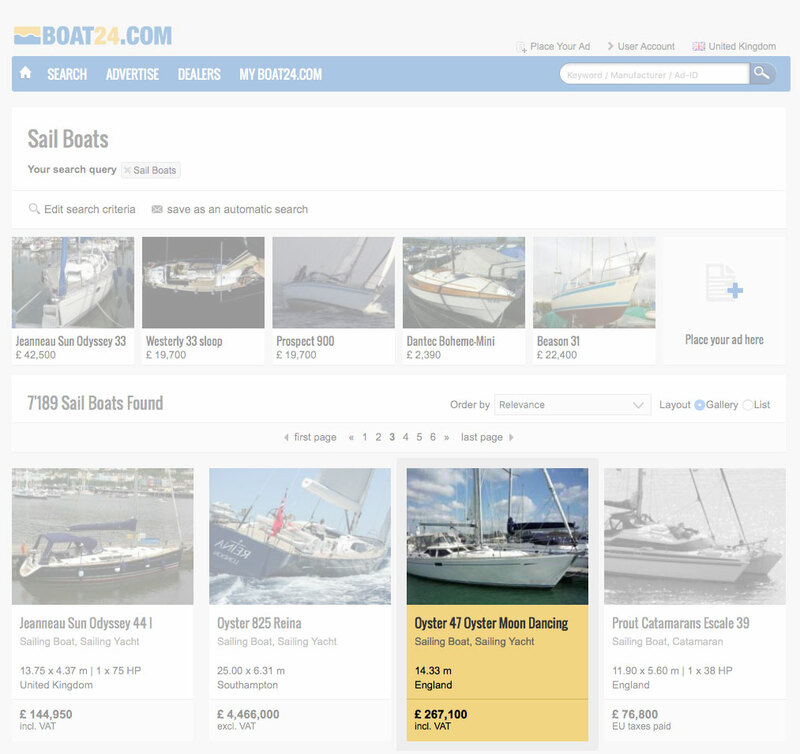 There are lots of ways to make your ad stand out from the crowd with our selling options on boat24.com. 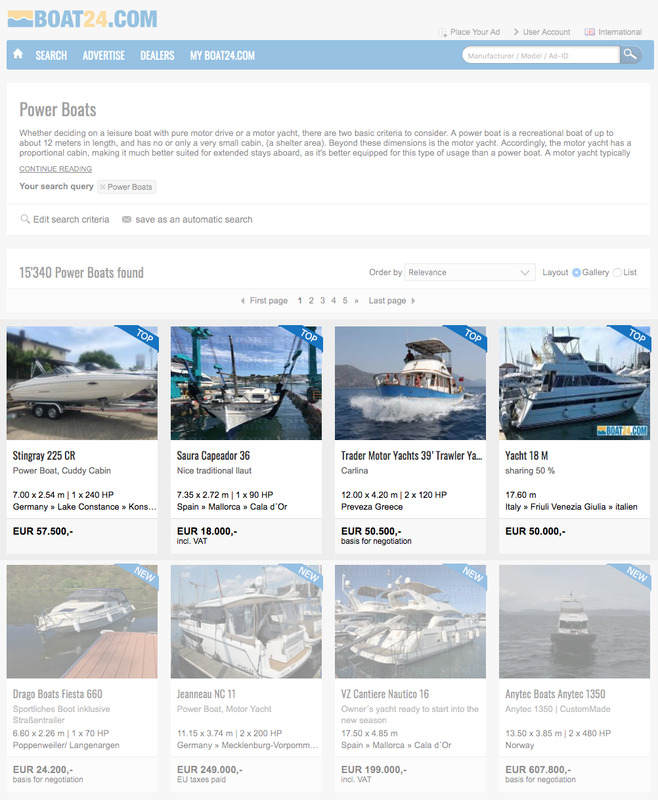 Your ad is displayed in turns on the front page of boat24.com and at Top Offers.